Andrew Werner has a BM in cello performance from James Madison University and has played in countless orchestras and chamber groups. 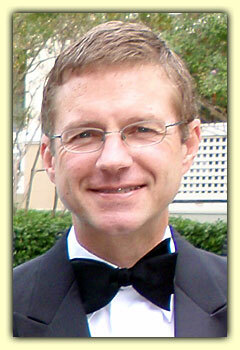 Presently, he is a member of the Charlotte Civic Orchestra and acting first cellist. During the day he teaches German and Spanish at Providence Day School.